Leading Manufacturer of sand separator from Coimbatore. 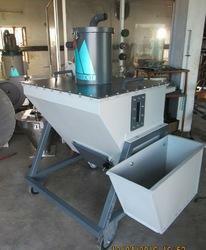 ALTOMECH make sand separator for industrial purpose. This helps to split the sand, that is used for further use. It can handle the high quantity of material.